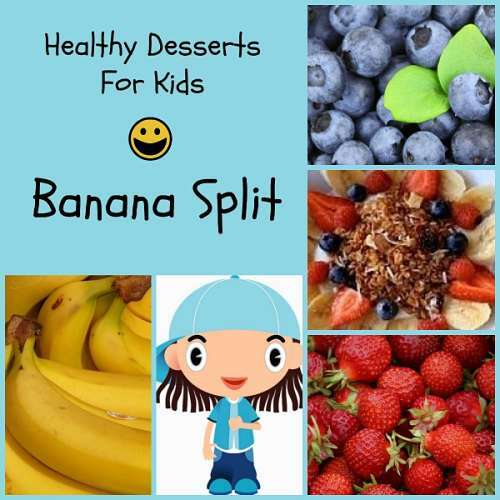 Looking for healthy desserts for kids to try? 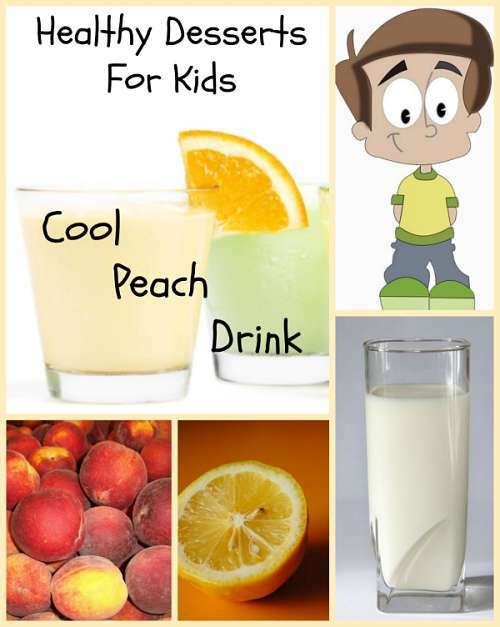 Here are 6 easy and fun recipes to make with your kids at home! Mix and blend until smooth, pour into muffin tins, freeze for 2-3 hours and peel paper cup off. Cut and present as seen on the picture above. Mix and blend until smooth. 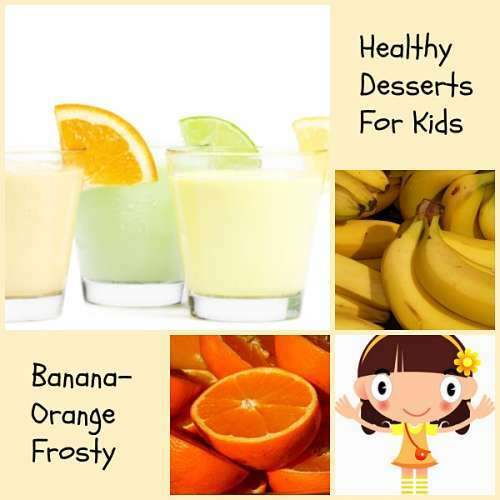 Instead of bananas and orange, experiment with other fruits. Mix and blend until smooth, serve cold. Additionally you need: paper cups (5 oz) flat wooden sticks. Put raspberry yoghurt and raspberries in blender, mix till smooth. 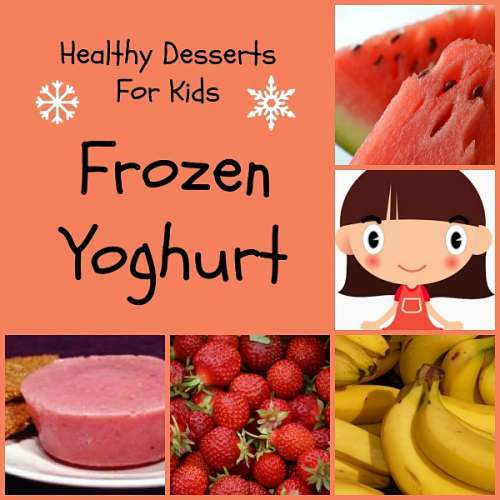 Put 1/2 raspberry mix and 1/2 vanilla yoghurt in paper cups. Put paper cups in the freezer for min. 20 min. Put one stick in each cup and freeze for additional 2 hours. Before serving peel paper cups off. Toss banana, kiwi, and cinnamon in a bowl. 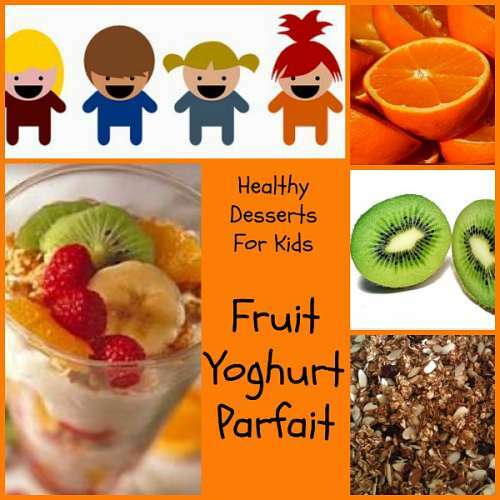 Take 3 glass bowls put in layers of yoghurt, fruit mix, granola, and orange. 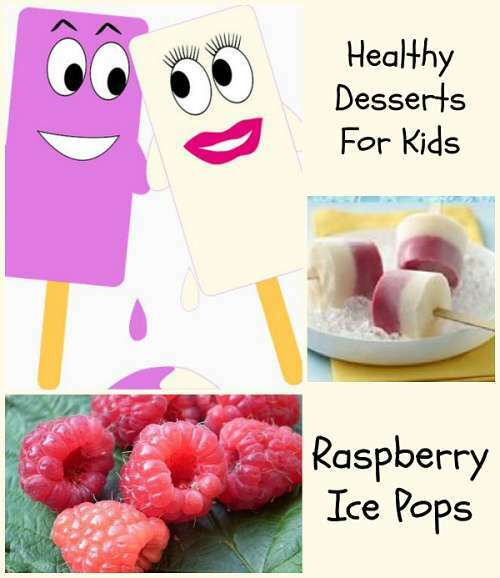 If you like our healthy desserts for kids, feel free to share them on Pinterest, Twitter and Facebook!